If you are starting to take School Assemblies you will often be looking for inspiration. If you have been taking School Assemblies for many years you will still be looking for inspiration. 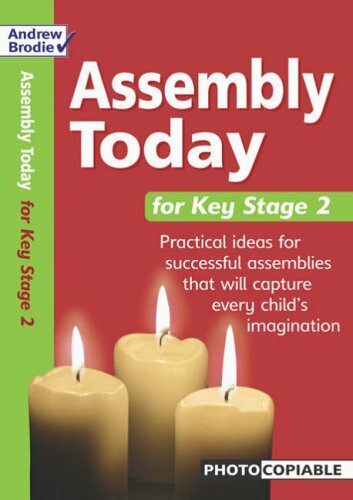 These School Assembly Books offer a wealth of ideas to help you prepare a great Assembly. It is always handy to have a good selection in your personal library so that you can prepare for all eventualities. Our bookshop aims to help you find a book that will be useful and at a good price. Most of the books have reviews which have been added by purchasers. Always a good place to look before investing.